Remember those days when we really believed that a volcano exploded on Jupiter when Sabu got angry or Chacha Chaudhary really lived somewhere in India with his mind working faster than the computer? Not to forget the other characters like Billoo, Pinki and so on that were made legendary by Pran. 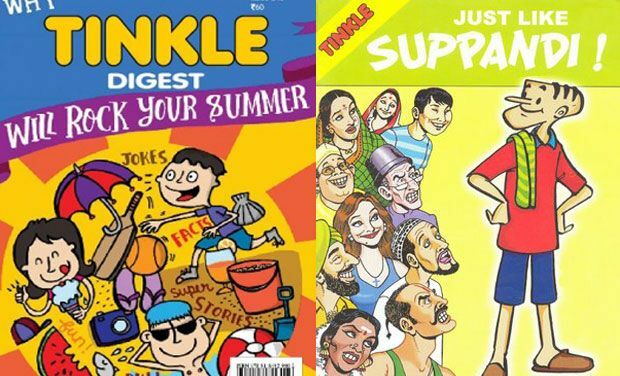 Tinkle’s characters such as Shikari Shambhu and Suppandi are still remembered for invoking great memories in the kids of 80s and 90s. While most of us grew up with the likes of Archie and Jughead Jones, Tin Tin, Asterix and Obelix, the Indian comics also had its share of readership as they humorously portrayed the general issues of the middle class in India. Here’s a list of 10 such Indian comics which became our best buddies, giving us a great joy while reading them. There would be very few people in India, who would not have read Tinkle while growing up. Immensely loved, admired and read by children across all cities and towns, the characters in this comic became household names. 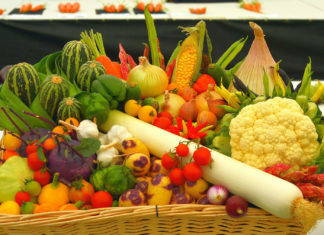 Every child had a favourite character from the book, like Suppandi or Shambu. Founder and Editor Anant Pai started it as a fortnightly children’s comics in 1980. 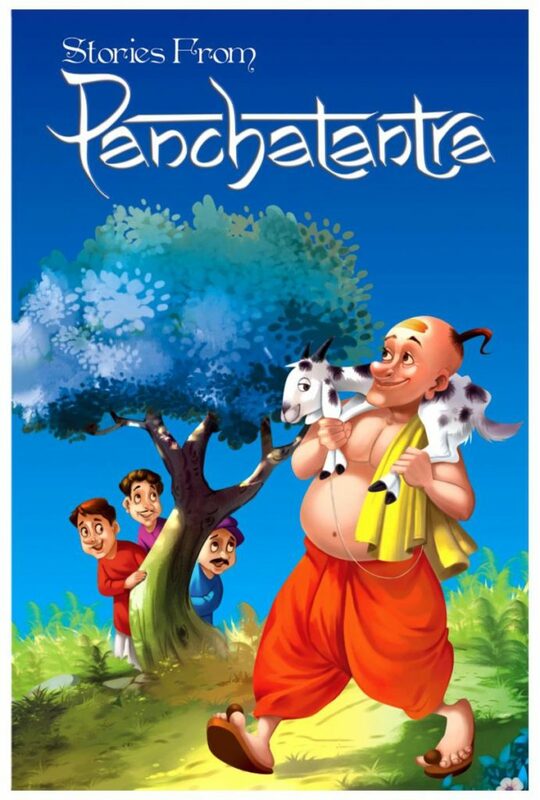 We all love this short, red-turbaned Chacha Chaudhary along with Chachi, Rakka (dog) and Sabu, his tall assistant from Jupiter. Pran Kumar Sharma, the creator of this iconic comic has made us laugh and revel in joy. 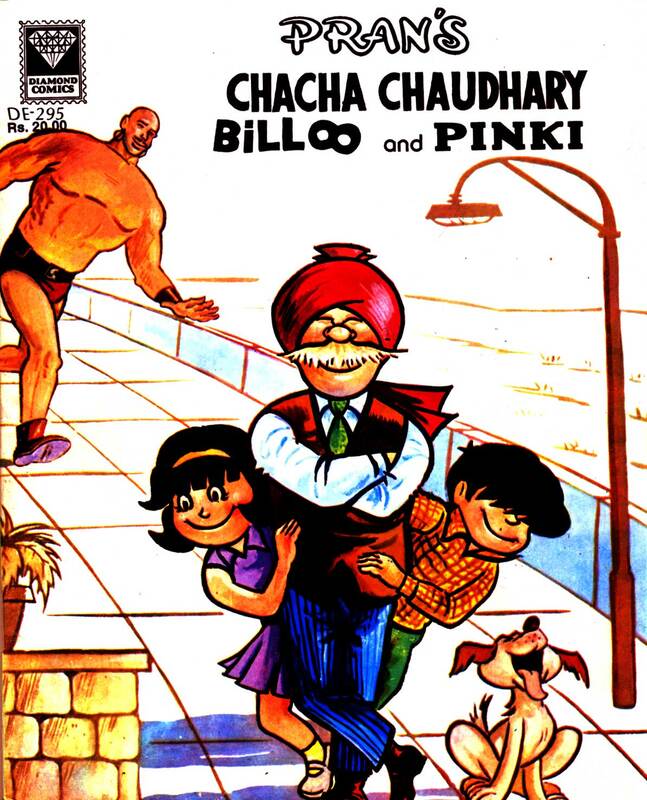 Often implying that Chacha’s mind worked faster than the computer, this comic book taught us that a strong mind is more powerful than a huge body. One of the largest and most popular comics, Amar Chitra Katha is available in 20 languages in India and enjoys a steady readership with over 90 million copies sold. 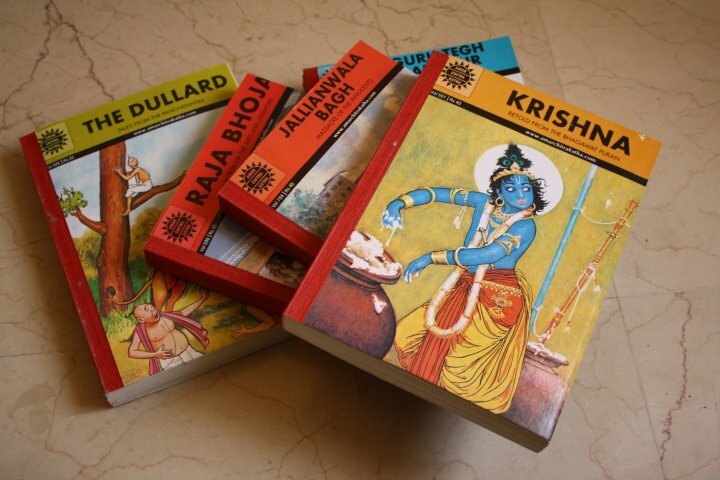 Developed by Anant Pai, these books were aimed to teach children about Indian culture and social heritage; the format and style of the comics struck a chord with children. 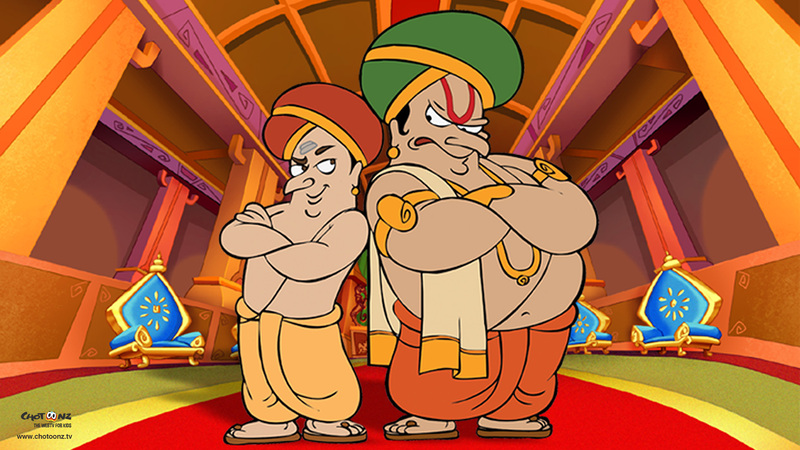 The very mention of Tenali Raman brings the character to life in our minds. A famous during the regime of Vijayanagara Empire in the 16th century CE, Tenali Raman’s wisdom, cleverness and amazing sense of humour has regaled kids. This lovely duo from the royal era has everyone thinking along with them while reading their stories. Birbal’s knack to outsmart the other ministers in the court of Akbar made each kid giggle with joy. What made these stories successful is the way how Birbal offered simple and witty solutions to twisted problems. 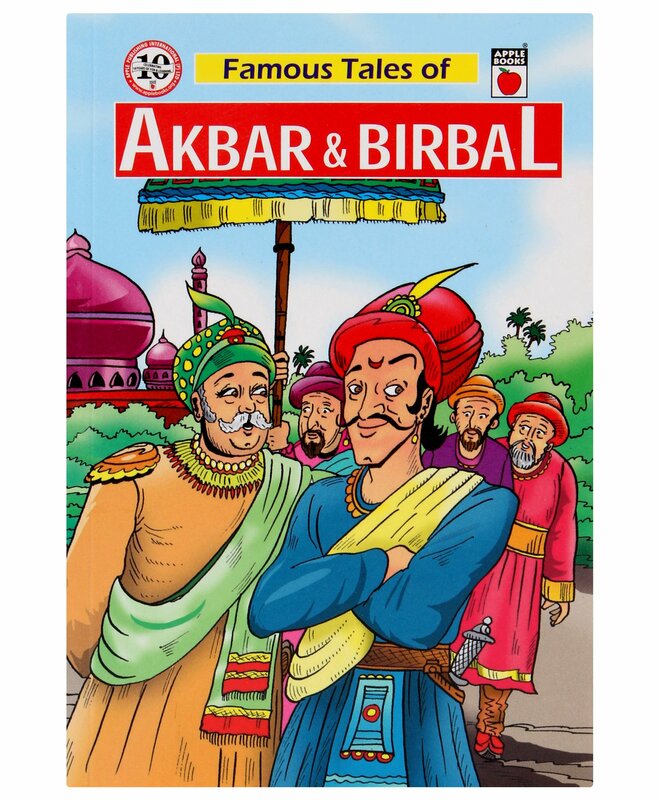 Further, the addition of folk tales made the stories of Akbar-Birbal a must-read for all. These ancient fables are believed to have been penned by an Indian Scholar Vishnu Sharma. Each story had a lesson to learn and ways to understand concepts like leadership, friendship, etc. 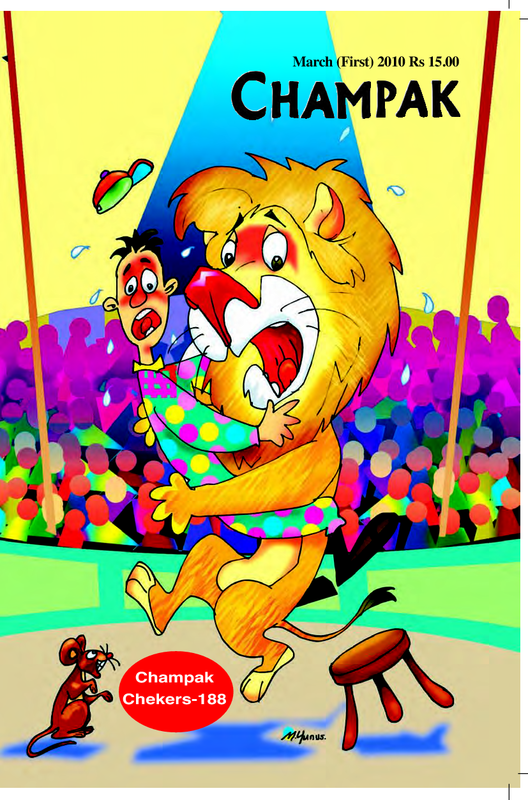 The stories revolving around various animal characters became a hit with children as they taught morals of life with the help of simple stories. This one was different from the mainstream comics as it had puzzles, jokes, brain teasers and other activites in addition to the usual stories. It rose to fame almost instantly post its first publication in 1968 by founder Dinesh Singh. With interesting mythological stories presented in colourful illustrations, Chandamama was a magazine that many children looked forward to. Chandamama’s unique story-telling format taught about moral values without being too preachy. 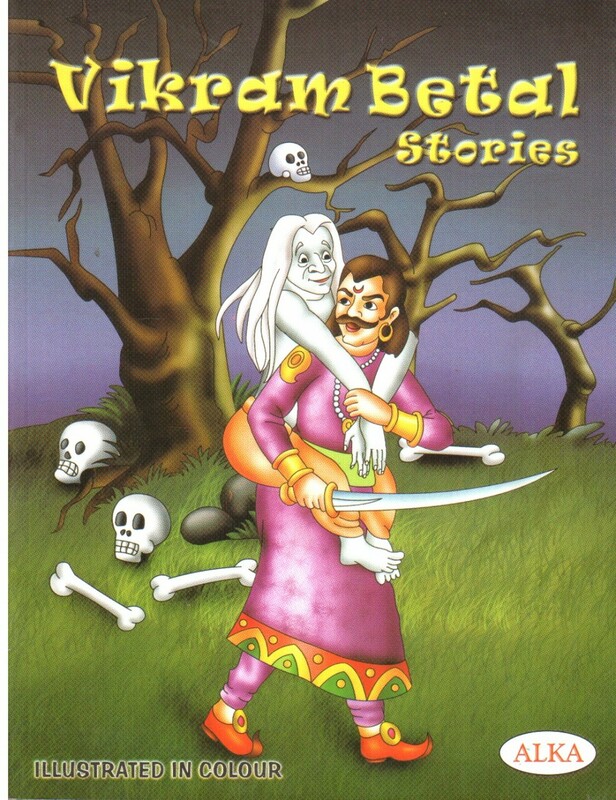 A ghost resting on the back of a King narrating amusing stories made Vikram Betal a real page-turner. With a refreshing plot and characters, it garnered the praise from hundreds of loyal readers. 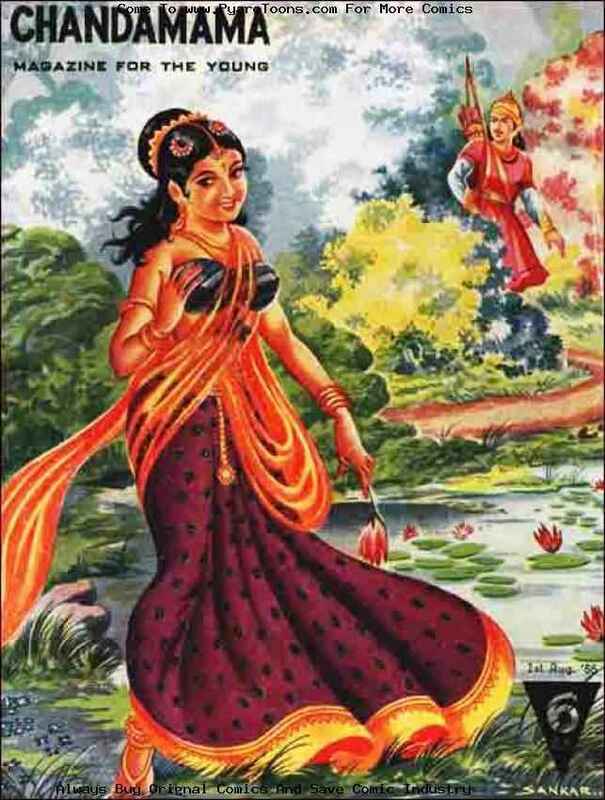 The book was based on Baital Pacchisi, which was written by Mahakavi Somdev Bhatt nearly 2,500 years ago. 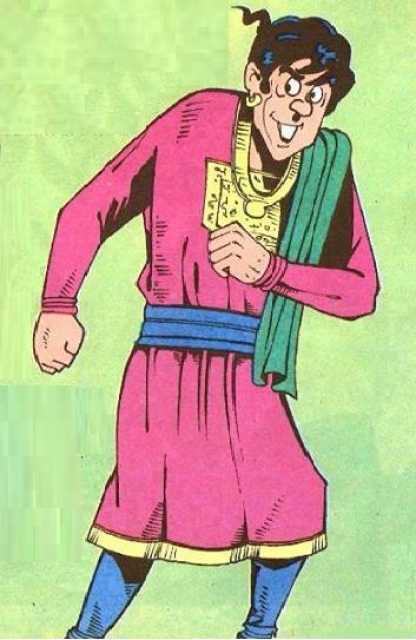 This one was one of the best comedy series published by Raj comics where the tussles of Bankelal and the King never failed to make people laugh. 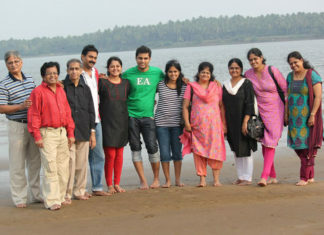 With a dose of mischief, funny twist of events and unexpected outcomes of the tales made this series a much loved one.